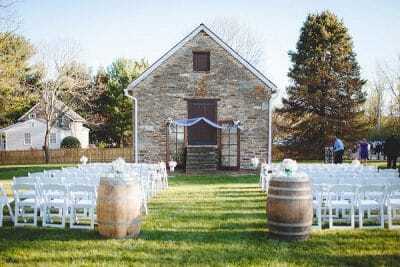 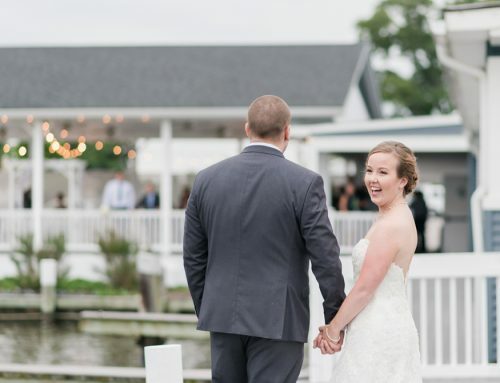 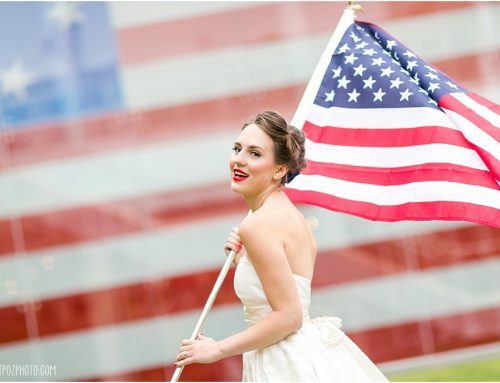 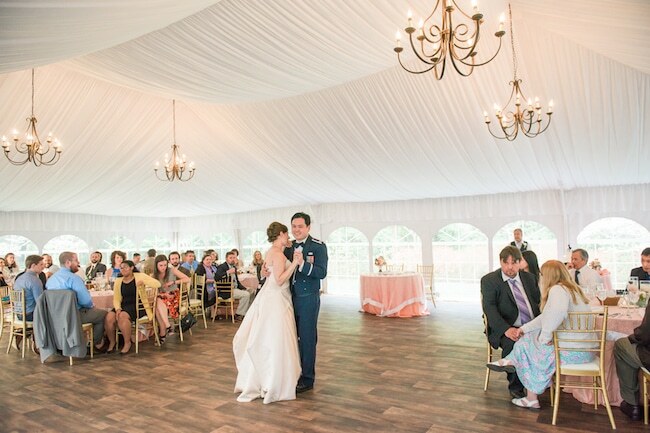 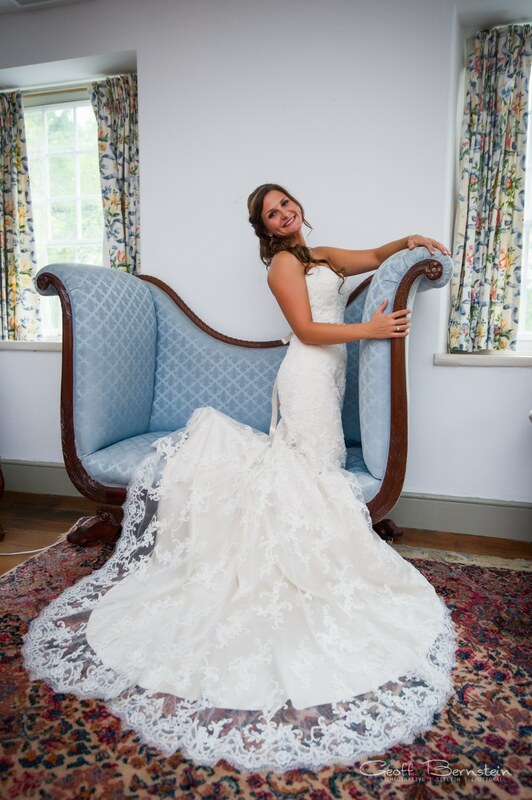 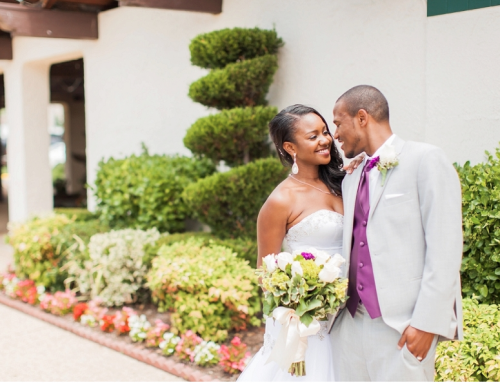 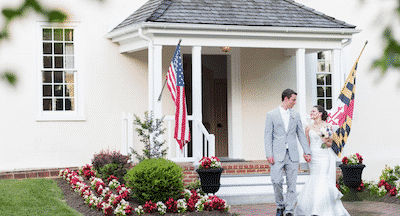 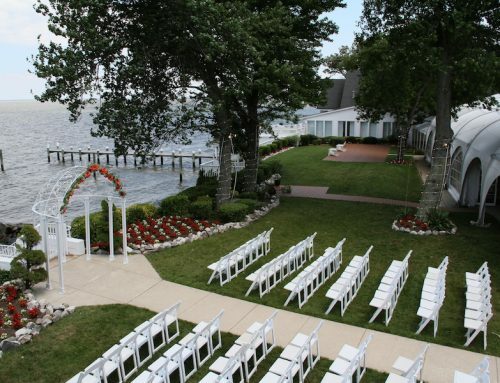 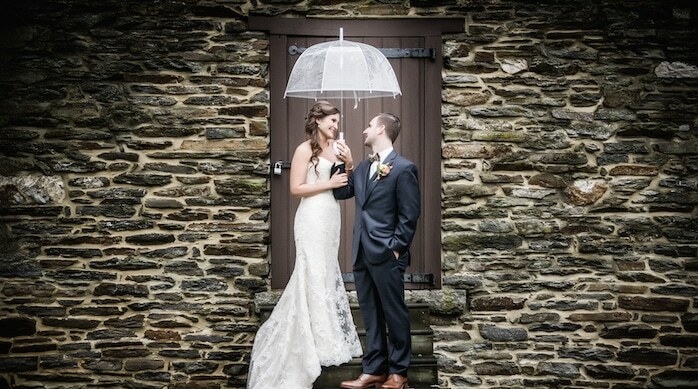 Looking for an outdoor wedding venue in Maryland? 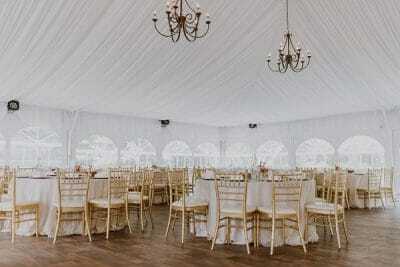 Then consider the elegant Historic Waverly Mansion. 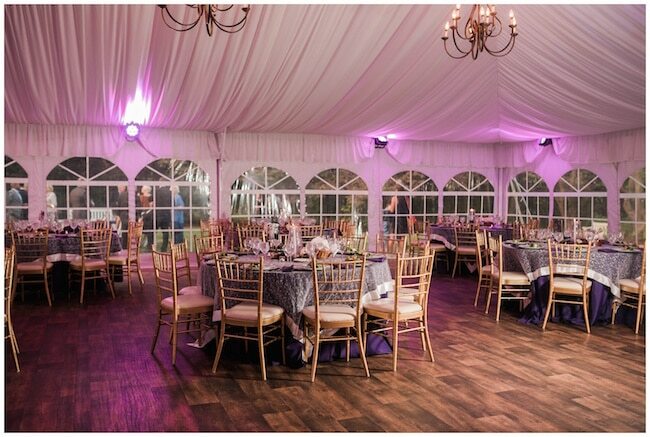 A beautiful mansion that once used to play host to beautiful events for the Governor Howard, now waits to play host to your beautiful wedding! Conveniently located in Howard County, MD – close to Columbia – you’re treated to an elegant wooded setting and gorgeous grounds. 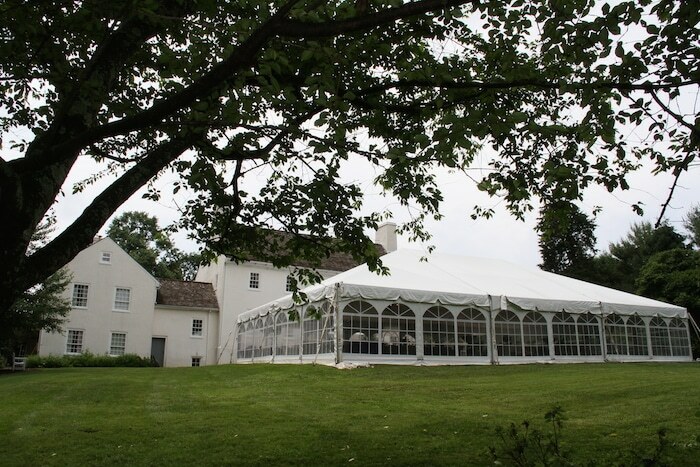 An elegant silk-lined wedding tent offers a beautiful and comfortable environment for your wedding and the mansion itself offers your guests a glimpse into the past, as they watch you journey into your future. 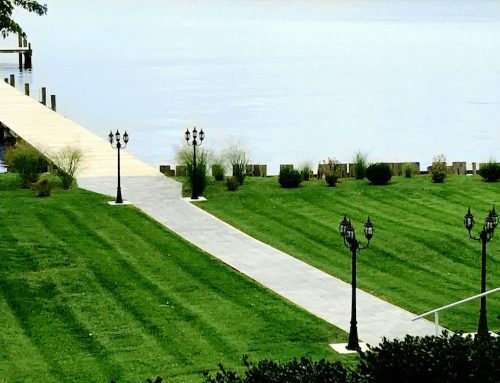 Interested in a private tour? 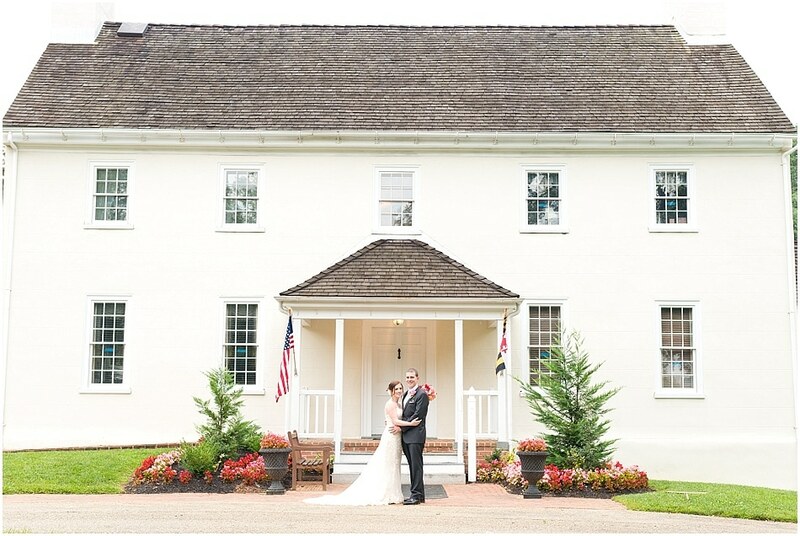 Contact the Historic Waverly Mansion today.